Help address sexual violence in the Democratic Republic of Congo. Sign up now to participate in CongoSwim on August 25. Organized by the Congo Team of the Lafayette-Orinda Presbyterian Church in California, CongoSwim provides an opportunity to raise awareness about the humanitarian crisis in the Democratic Republic of Congo, particularly in terms of sexual violence against women and girls. August 25 is an Orange Day – a day to witness and work for an end to violence against women and girls. 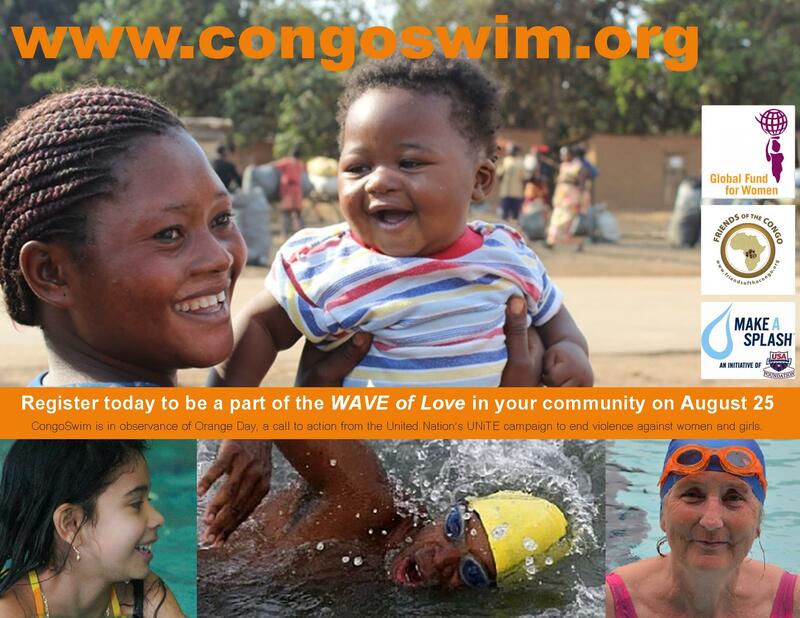 CongoSwim participants are encouraged to raise funds for Congolese grassroots groups receiving grants from Global Fund for Women and Friends of the Congo. A portion of the funds raised will also benefit the USA Swimming Foundation’s Make a Splash initiative, to prevent children from drowning in the US. Swimming is not the only way to participate. I am going to pray and walk on August 25 to support this effort. When you donate, you could do so in my name. I grieve for my friend’s death. I grieve for my friend’s family and friends and all who mourn this day. I give thanks for my friend’s life and work and witness. I give thanks for the love we shared. I give thanks for the love we share this day and always will. and I cannot keep from singing. May God comfort and sustain all who grieve. 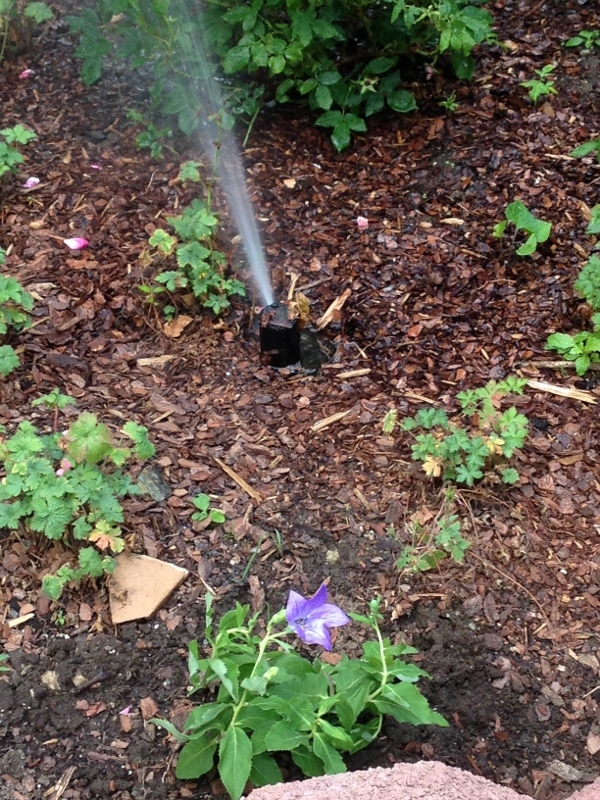 Grieve well. Grieve well. And peace may come. to honor and respect one another. Hear us as we pray for South Sudan. we give thanks as they celebrate their independence. as they seek to live together. Comfort all who mourn the death or injury of loved ones. Keep safe the Reverend Idris Joshua Idris Nalos and Pastor Trainee David Gayin and all who are detained and their families. Speed the day when they will be released. the children and the most vulnerable. and the courage to turn from violence and break cycles of vengeance. that leads to the wisdom to govern wisely. and all that is needed for the living of these days. Please join the people of South Sudan in prayer for reconciliation in their country. A National Day of Prayer for Reconciliation in South Sudan will take place on Monday, July 8, 2013, the eve of the anniversary of the country’s independence. Since achieving independence, South Sudan has continued to know conflict: conflict on the border regions with Sudan, conflict between the peoples of South Sudan. In response to the violence, comes this call for prayer and a plan for the people of the country to pray together. The theme will be lamentation, leading to repentance and personal conversion/transformation. 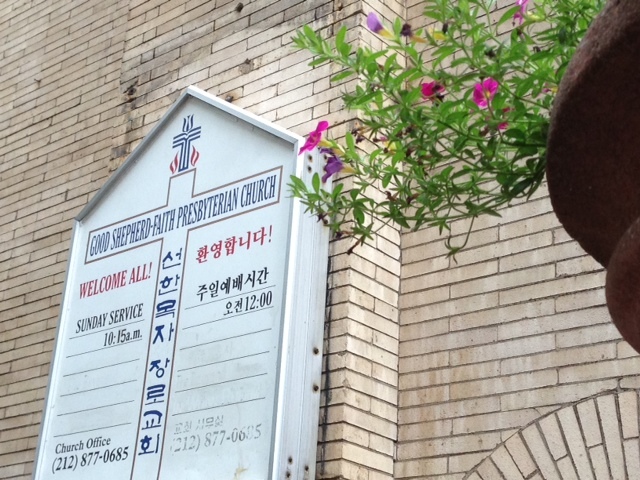 From July 1-7, there will be prayers with different groups (e.g. government, organised forces, women, youth, etc). On Friday, July 5 the Muslims will take up the prayer in their mosques, and on Sunday, July 7 the Christians will take it up in their churches. On Monday, July 8, a national time of prayer will be held in the Juba Stadium, and prayer will also take place in each State capital. The initiative grows out of an awareness of the need for reconciliation in the Republic of South Sudan. H. E. Vice President Riek Machar raised this concern and H. E. President Salva Kiir appointed a Committee for National Healing, Peace and Reconciliation. Archbishop Daniel Deng Bul of the Episcopal Church of Sudan chairs the committee with Bishop Emeritus Paride Taban of the Roman Catholic Churchas Vice-chair. The Committee includes a number of other Christian and Muslim religious leaders, a representative of each state, and representatives from civil society. Learn about Presbyterians at work with our sisters and brothers in South Sudan. Join the Sudan Advocacy Action Forum. Pray between now and July 8. May God lead the people of South Sudan to justice, peace, and reconciliation. This year it seems more important than ever to observe Nelson Mandela International Day on 18 July. Make your plans now! Started by the Nelson Mandela Foundation and promoted by the United Nations among others, this year marks the fourth celebration of Mandela Day. The day is about individuals around the globe giving 67 minutes of their time to make a change in their community and thus, the world. Mandela Day seeks to inspire individuals to take action to help change the world for better, and in doing so build a global movement for good. Ultimately, it seeks to empower communities everywhere. The theme for this year’s observance is Take Action; Inspire Change; Make Every Day a Mandela Day. Mr Mandela spent more than 67 years serving his community, his country and the world. The number is symbolic of how people can start to do the same – one small step at a time – and so become part of a continuous, global movement for good. Looking for something to do? Here are some activities already planned for the day. 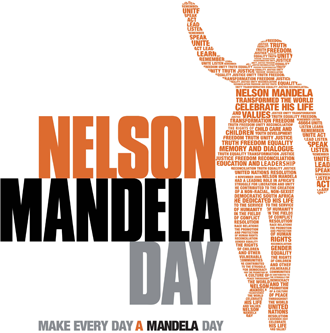 Find 67 ways to mark the day from the Mandela Foundation. Share what you do – post a comment here or use your own social media tools. Use your imagination! Make your plans now. I look forward to observing this day with you.